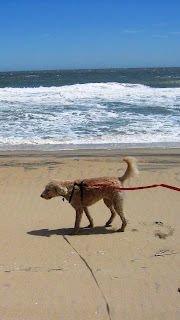 I use a retractable leash, so I make no pretense to being unbiased. But I would suggest that there are a lot of acceptable ways to use a retractable leash use of you so wish. To allow a dog who is fully obedient off leash to comply with leash laws. To allow dogs to check their pee-mail and do other dogs stuff out of range of the 'heel' position. There are also some things that 'good citizen' users need to do when using a retractable leash. Do not use is in densely populated areas, including veterinary waiting rooms. Be alert to where you dog is and keep him from bothering other people or making sudden alarming movements. Even if the dog is not going to bother some, ensure leach length and position would prevent it--some people don't like dogs and are bothered if the dog 'could' get to them, .even if s/he doesn't want to. Use a highly visible (e.g. colored tape) leash. And I'll be honest here, occasionally my dog has got somewhere he wasn't meant to be while on a retractable leash. But I still see it as a viable option, not just a leash-that-causes-bad-habits. 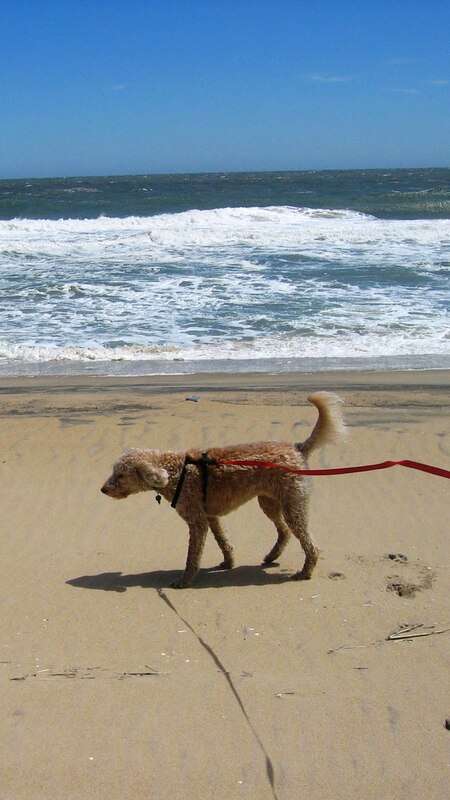 Because a retractable leash is not just an alternative to a standard 6-foot leash, it is an intermediate option between this leash and being entirely off leash. A retractable leash allows the dogs to more fully enjoy the environment without being entirely off leash, and given the legal restriction relating to leashes, I consider this--overall--to be a good thing. But unless we want leash laws to become even more restrictive and outlaw long leaches altogether, those who use them need to be cautious and responsible, and reserve their use predominantly for times and places when other people are not around.